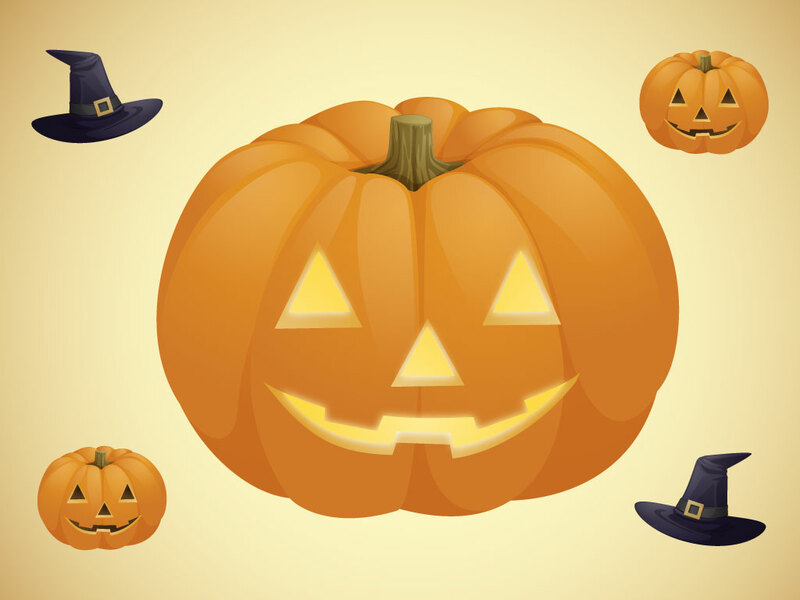 Jack O lanterns and witches hats make up this vector pack. Great crafted vectors for your Halloween design projects. Two pumpkins to choose from one with lit eyes the other is not. Download as AI and PDF for your needs. Tags: Halloween, Hat, Holiday, Jack O Lantern, Pumpkin, Spooky, Witch.